If you want to have a healthier diet but you just can’t let go of fried foods, then air fryers are for you. 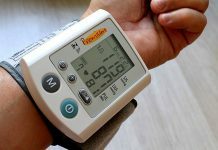 They allow you to create low-fat versions of unhealthy foods you frequently enjoy, such as french fries, fried chicken, and onion rings. But since you’ll still be making “fried” foods, let’s answer one question you probably have in mind: do air fryers need oil? Technically, you don’t “need” oil to cook in an air fryer. This appliance utilizes heated air to evenly heat and cook food. 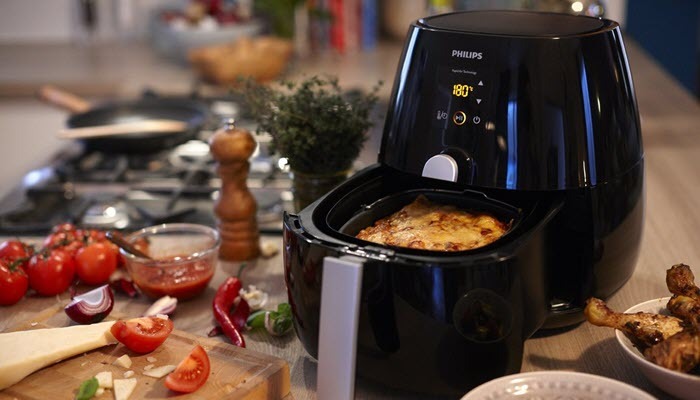 However, that doesn’t mean that you can’t use oil when making foods with an air fryer. 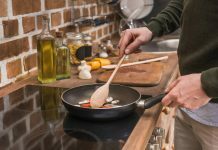 You can still use canola, olive, sunflower or even peanut oil. The trick is to add the oil to your ingredients before you put them inside your air fryer. Doing that will add an extra crunchy layer to your food after. 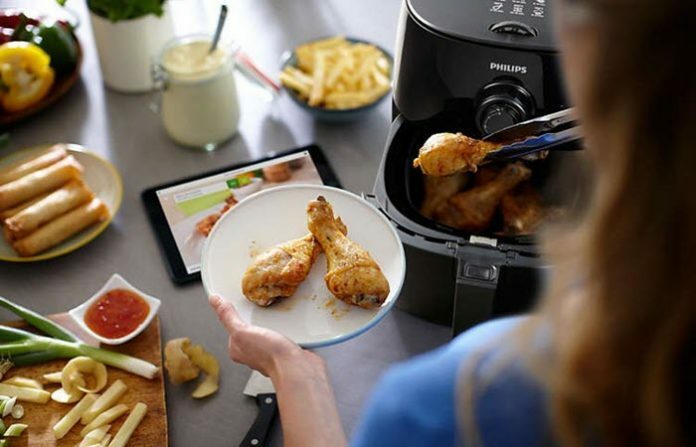 Now, since you bought an air fryer to create healthier foods, it’s best to completely let go of oil when cooking and try to learn other recipes you can create with your appliance. There are tons of air fryer recipes you can do at home for yourself and the entire family. If you are still unsure about buying an air fryer, read about its safety. You may also want to know if the foods it produces are actually healthy.